Situated on Prince Avenue in the heart of Normaltown sits a highly regarded local Athens media company. DT Productions boasts big-name clients such as Cisco, ABC and SAP, despite being founded just four and a half years ago. 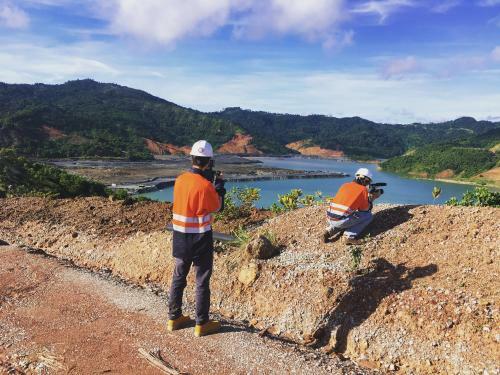 Self-proclaiming a "strict" policy of confident ignorance and constantly searching for chispa, these young men and women are doing what they love while on a quest to be the best. Founders Cartter Fontaine, Andrew Levy, Sam Birdsong, and Kelly Smith were at very different places in life when they jumped head first into the video marketing industry. Cartter was leaving the economic development world, Sam was graduating from UGA, Andrew had just left his job working sponsorship for Livenation, and Kelly was busy as a fly fishing guide. But after their first successful pitch and subsequent project for a corporate client, they realized their passion lay in filmmaking. Six months into DT&apos;s life, they were profiling an impoverished family on the Texas-Mexico border when they were introduced to the driving force behind their films: chispa. While video (see below!) can explain it better than written words, chispa is Spanish for "spark" and summarizes the entire DT Production mission: finding that spark. Despite initial success, the young company faced adversity early. The entire DT Productions crew was forced to grow up quickly when Kelly passed away while shooting in the Pacific Northwest in what the other three founders described as a life-altering moment. However, the entire team refused to stop when times were tough. It "was something you never think you&apos;ll have to go through" in Andrew&apos;s words, but DT Productions rallied around one another and has used the tragedy as a driving force, keeping Kelly&apos;s spirit alive in all of their projects. Chispa: The Spark of DT from DTproductions on Vimeo. 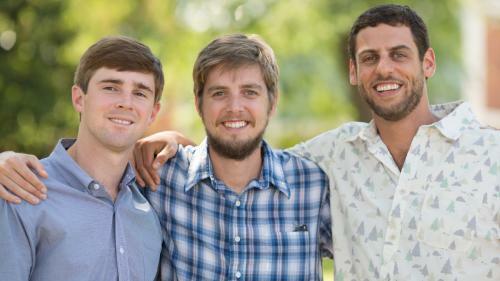 Having gone to the University of Georgia and worked in Athens post-graduation, Cartter, Kelly and Sam all had no intention of leaving. Not only did they want to be able to give back the town that served as their creative outlet when they were starting, but they wanted to make the town proud. "My first video was for CreateAthens to show off what they did and were about, and it honestly was not very good. So we (Kelly, Sam and I) started to profile different Athens music artists weekly after that to practice and get the hang of the whole filmmaking thing. After all of that support and content, we owed the town much more than we could ever give back." They were - and still are - proud of Athens and knew that it was the place that, regardless of where they had been the previous couple of weeks, they wanted to come home to. Given the nature of their work, the creative community was an influence on their decision to make Athens and Normaltown home. Cartter, a father already, and Andrew, a father-to-be, stated that in their industry, the stresses in life should be limited to work and not where to start and raise a family. Athens fits that mold, with Cartter able to walk home during lunch to play with his little boy or bring him to the office to hang with the team. DT&apos;s movement to the center of Normaltown adds to the eccentric vibe of the neighborhood, as the young company sits near Athens staples like Ike & Jane and Normal Bar. 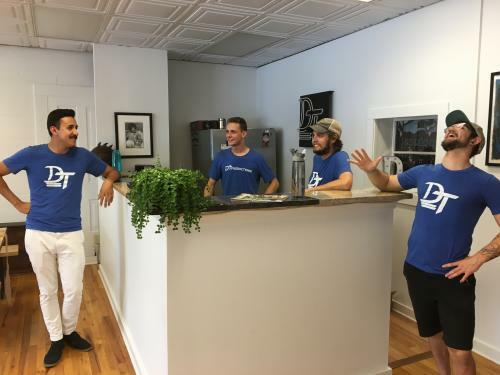 But moving their offices to Normaltown was just the first step of the company&apos;s full-fledged transition to Athens, as they view the Classic City as the right place to make a difference alongside other young businesses like Creature Comforts. Another step in that process will take place this December when they host their 7th Annual "Ho Ho Ho Down" music festival at the Georgia Theatre. To quote COO Sam, Athens provides "high-quality life for the right price." While they have shot everything from a Checker&apos;s commercial to a promotional video for an Atlanta private school, the concept of chispa is at the heart of everything they do. At DT, the goal is to find that spark and passion and to capture it. At the end of the day, they want to aid the marketing efforts of whatever company is hiring them; but through that process, they also want to remind their clients why they get out of bed in the morning and what they love about what they do. Your Pie: Passion for Pizza from DTproductions on Vimeo. The goal for the company is to constantly improve and to continue to learn. They want to be able to effectively communicate what their clients are all about, and with video being so versatile, there are severe consequences from becoming organizationally stagnate. As a part of their growth, they realize that to shoot their passion projects - whether that is the story of orphans in Africa or coal miners in Chile - they have to grow their corporate client Rolodex. When asked about the next steps, Andrew bluntly stated that they want to be the best, and they will continue to innovate until they attain that status. 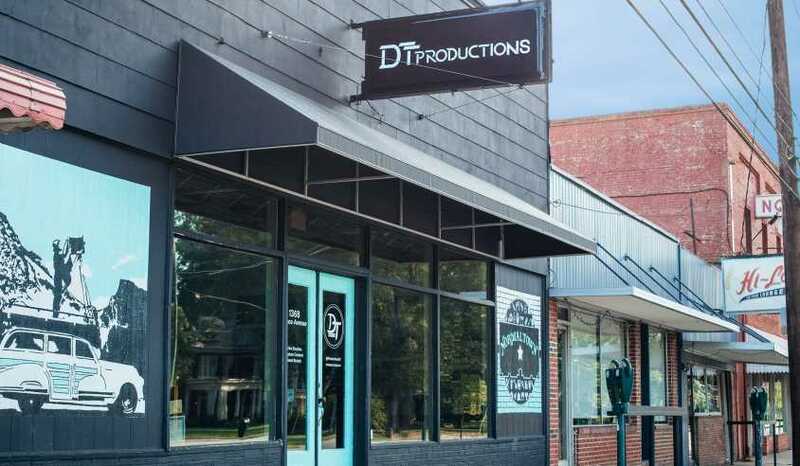 DT Productions is making a name for themselves globally with their video and photography abilities, and they are proud to call Athens home. To keep up with all things DT Productions or to get in touch with them, check them out here and check out some more of their work below! Checkers and Rally&apos;s_Kobayashi Fries from DTproductions on Vimeo. 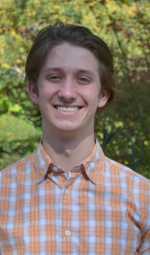 Tristan is a third-year student at the University of Georgia, studying Marketing and Sport Management. In his free time, you can catch him at the IM fields playing whatever sport is in season or downtown eating at one of the local spots. Big into local brews and music, he likes being able to find all "the necessities" within walking distance of campus.